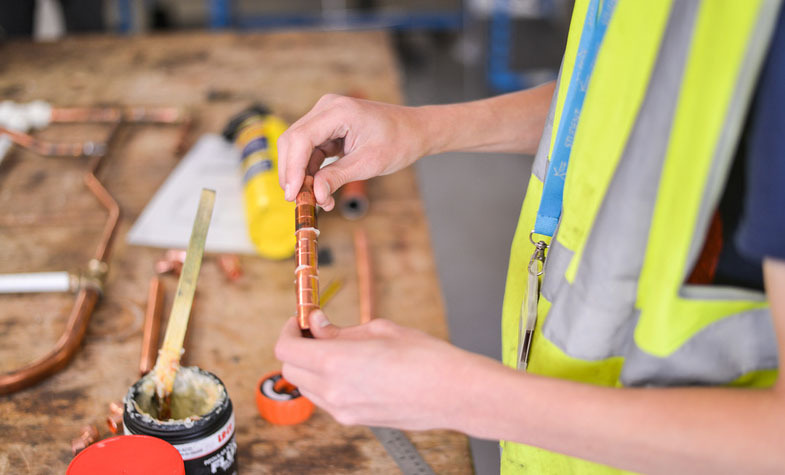 Learn the basic skills of installation, repair and maintenance of plumbing systems, including site preparation, drainage and pipework. 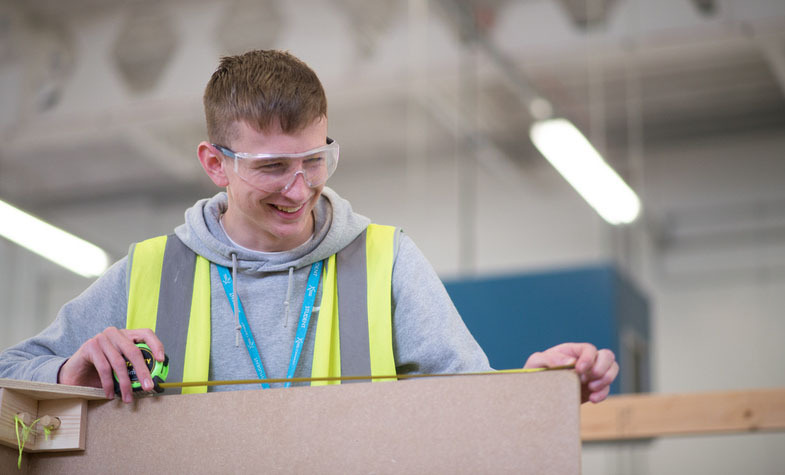 This course covers all of the basic principles of Painting & Decorating including the use of tools and platforms, preparing surfaces and dealing with complex and non-complex finishes. Learn how to maintain and use carpentry and joinery hand tools, power tools and produce woodworking joints. 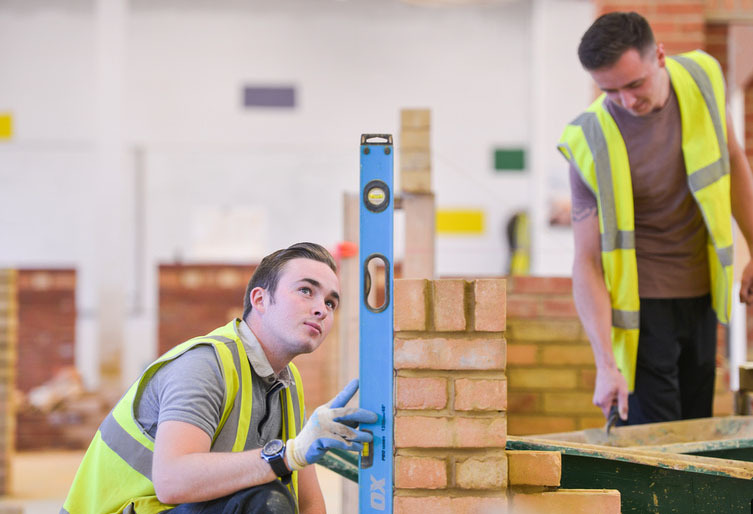 Develop your skills in bricklaying and masonry, with the aim of pursuing a career in the construction industry.